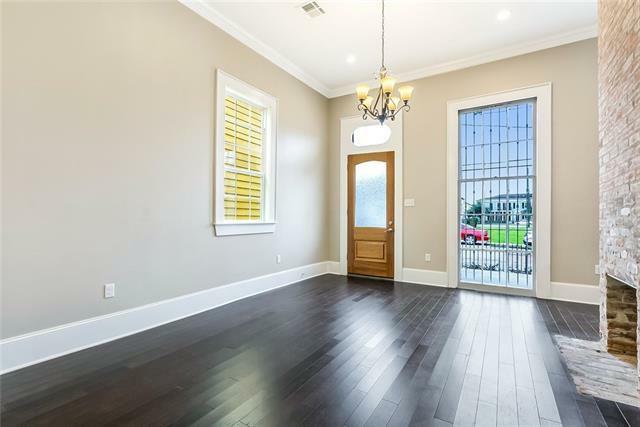 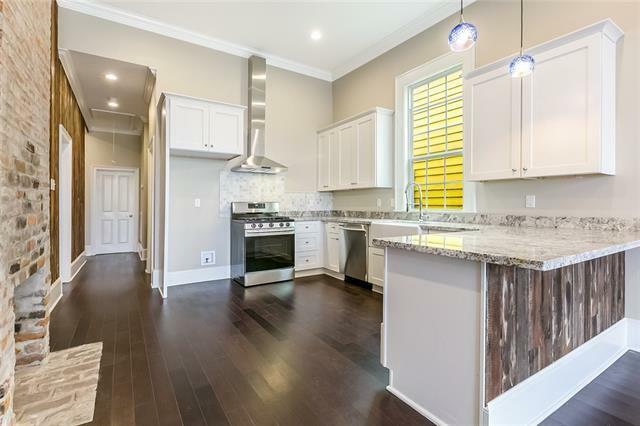 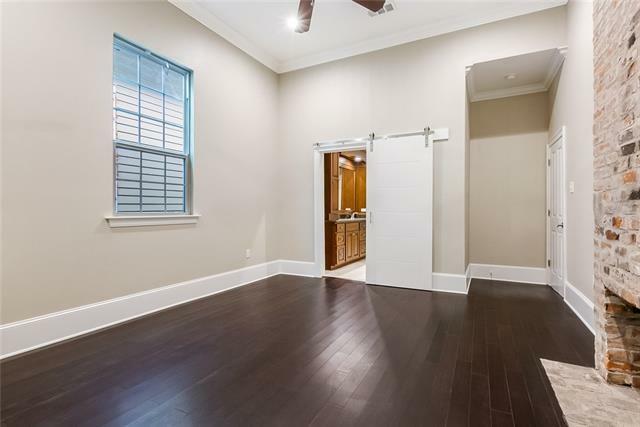 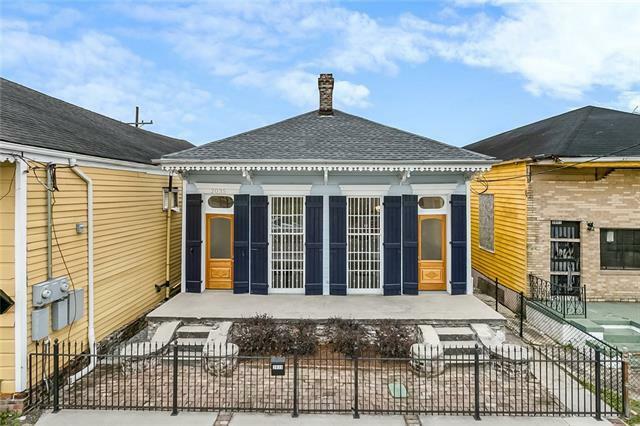 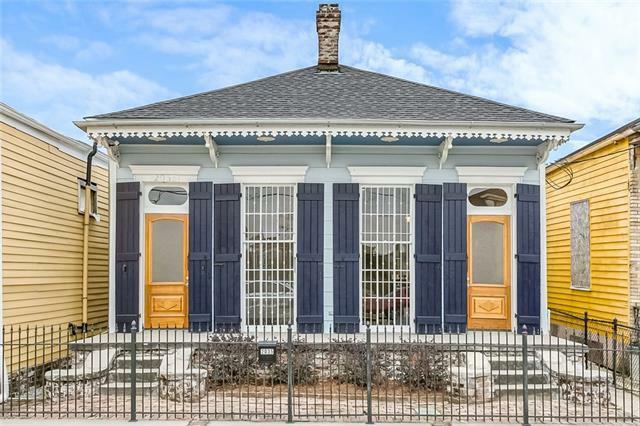 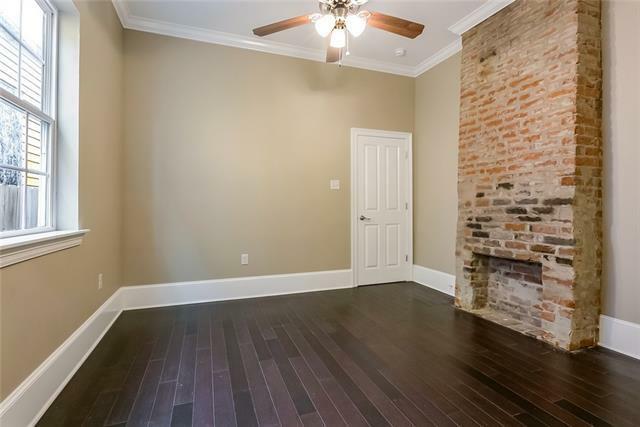 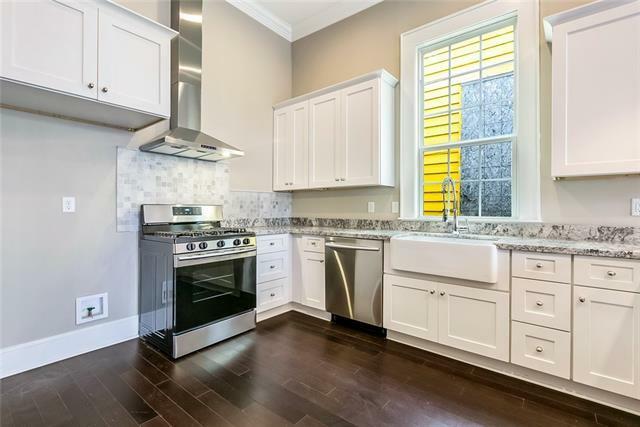 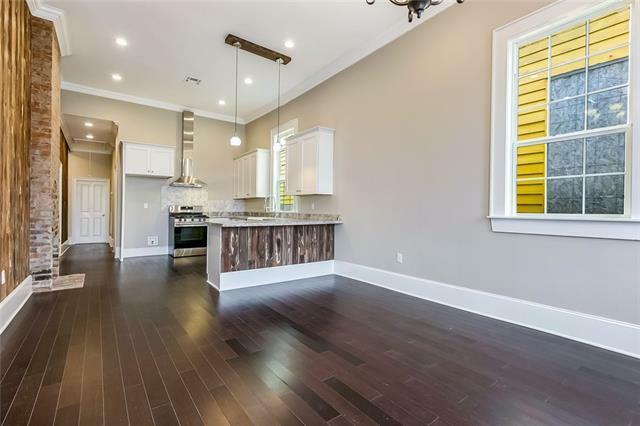 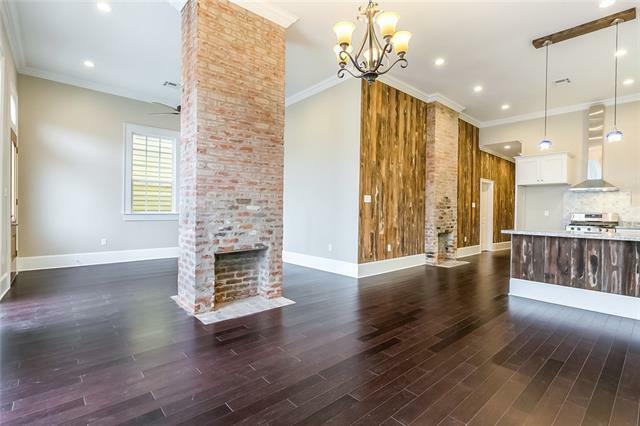 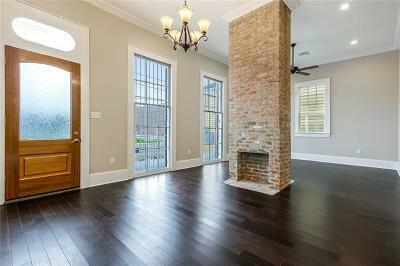 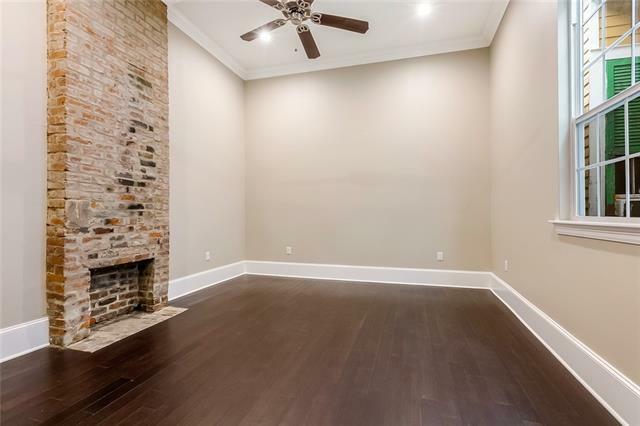 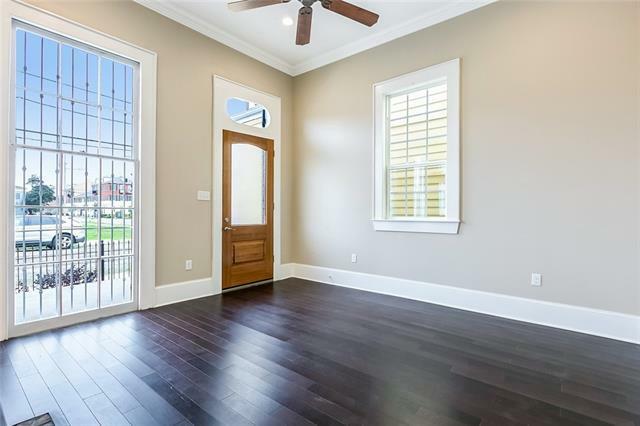 Fantastic gut renovation in the heart of the Treme! 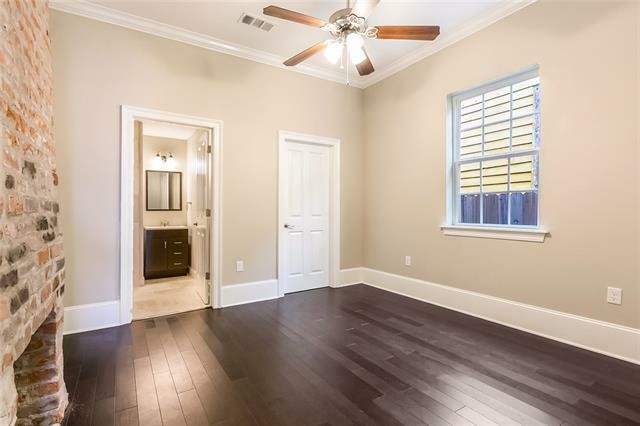 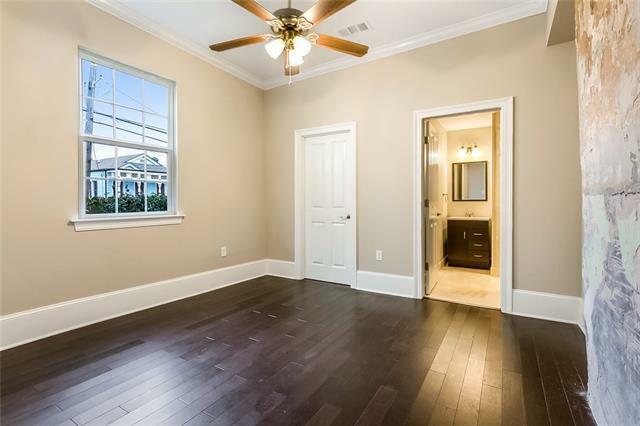 House boasts beautiful wood flooring and soaring ceilings. 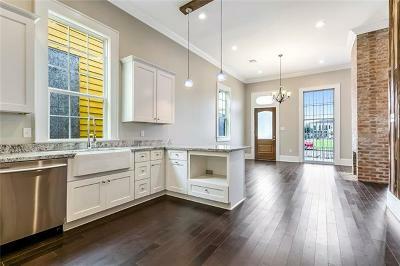 Wonderful open floor plan has perfect flow for kitchen and living areas. 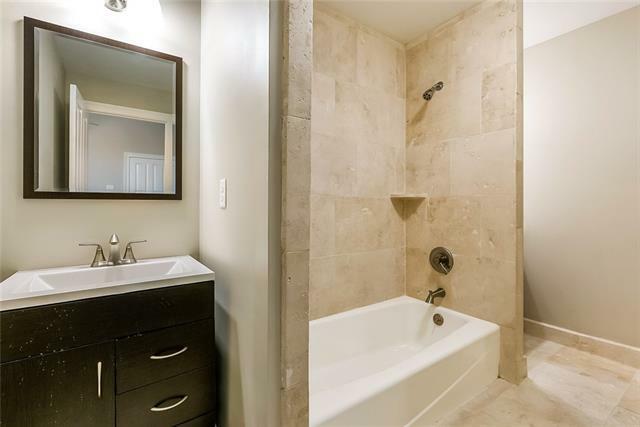 Large bedrooms with jack and jill bath. 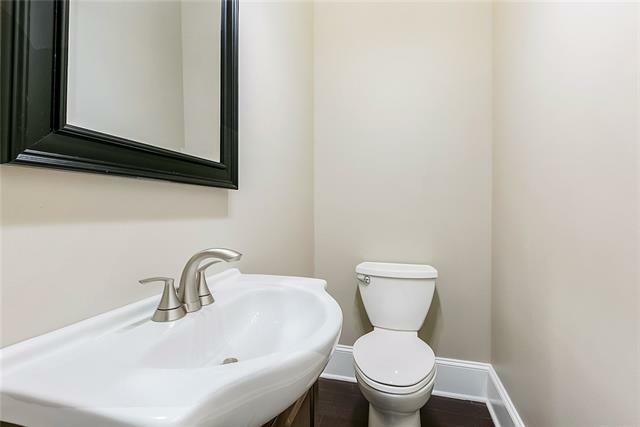 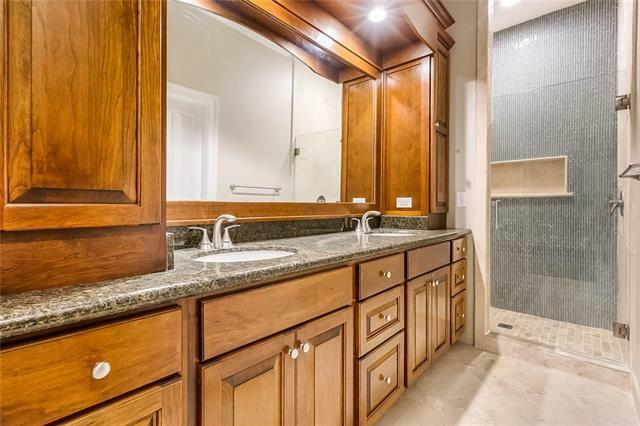 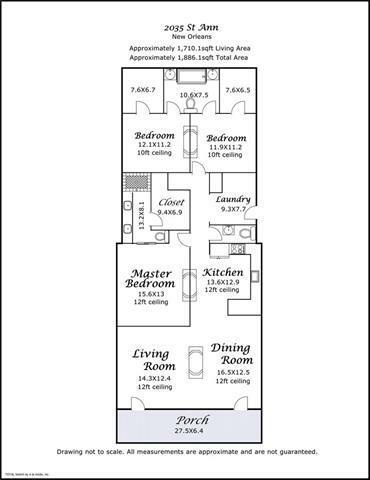 Master suite has a HUGE walk-in closet and fully appointed bath. 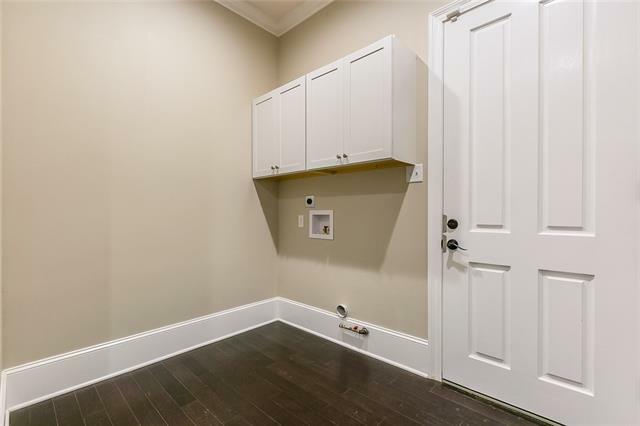 Mud room/Laundry provides extra storage. 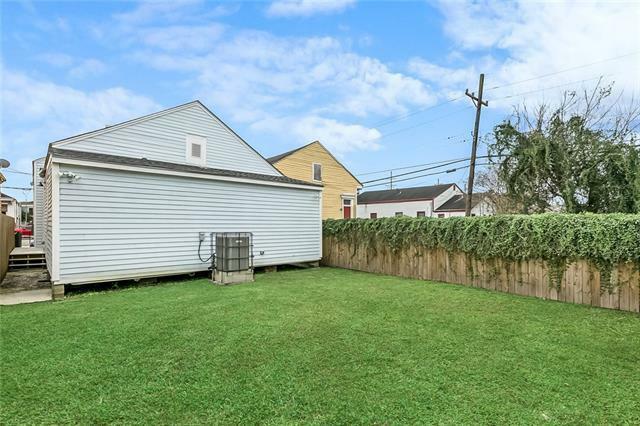 Walking distance to the infamous Willie Mae's! 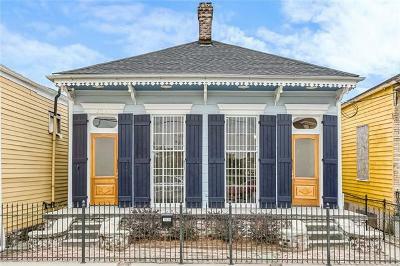 Don't miss this one, it is truly a must see!